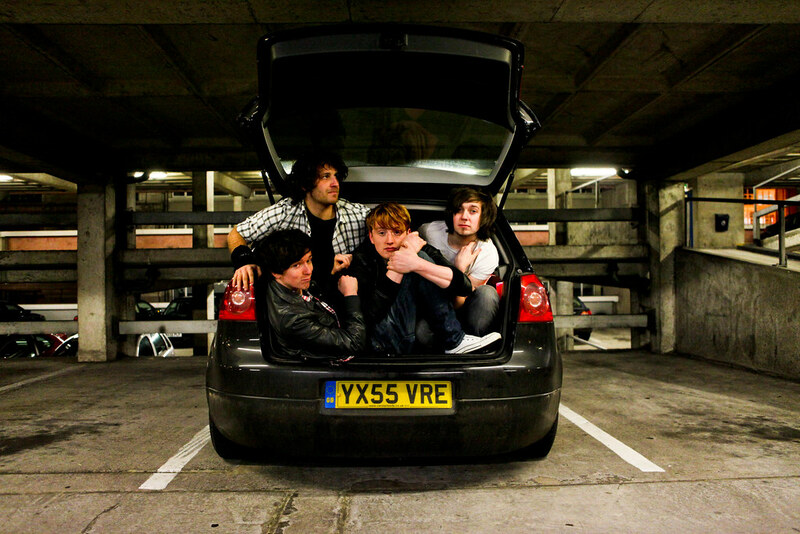 So, I did a shoot for runners-up of the Orange Unsigned Act competition, Hip Parade, yesterday. I only found out I was doing it 10 minutes before it had to happen, but something I’d been wanting to do for a while was to get everyone into a very confined space, and shoot there. After absolutely no persuasion at all, the guys jumped into the back of my car, and we got the shot we needed. Thoughts or ideas?